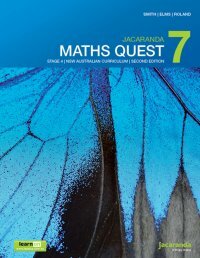 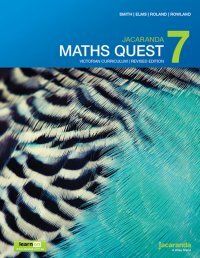 SpyClass Maths Quest 7 is an exciting game that combines comic book-style art with problem-based learning to allow students to hone their problem-solving skills in an engaging and immersive environment. 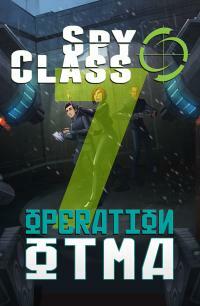 By completing tasks, students assist the games’ protagonists, three teenage spies named Dan, Jesse and Toby, to fulfil a range of missions set in exotic locations. 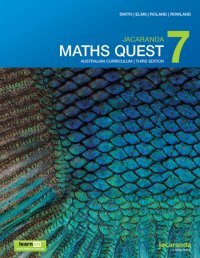 onlinepurchase is a Jacaranda digital-only product.